Now you can eliminate any saggy skin, unshapely , untoned tummys or flabby bingo wings and get the body you desire, without the risk and cost of surgery! 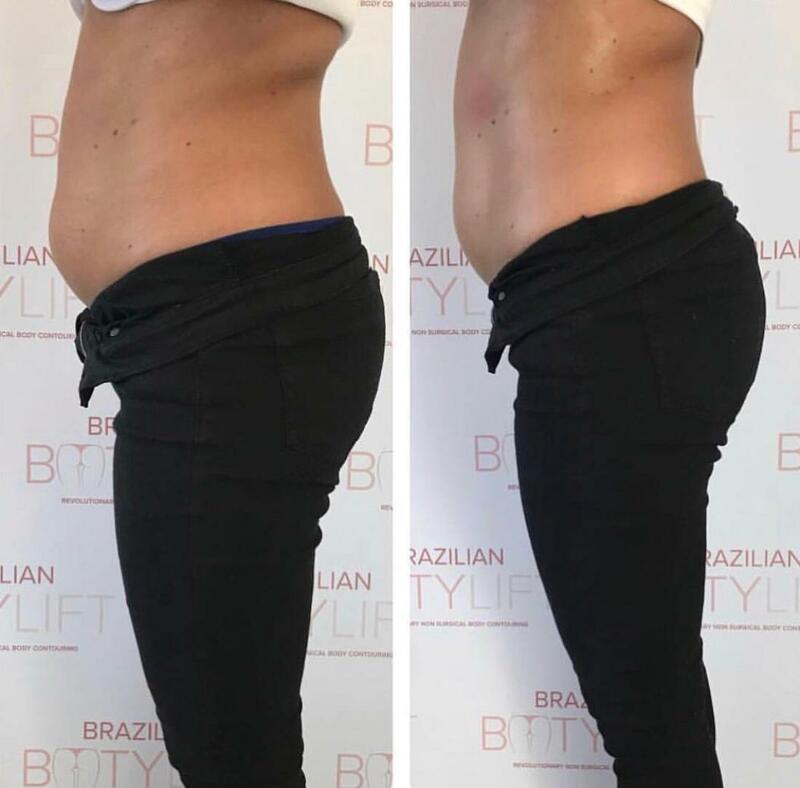 BBL are the revolution of the non invasive Brazilian Booty Lift: the safest and fastest way to boost your rear appeal, sculpt your curves and erase cellulite using the latest non-surgical breakthrough in body contouring. This treatment combines fat busting laser lipo, which works by stimulating fat cells, causing a change in the permeability of the cell membrane. The cells are then broken down further using pulses to destroy the fat cell. The triglycerides (broken down fat) are then repositioned to create a shapely booty using vacuum suction. This treatment also improves skin tone, reduces cellulite, and activates collagen production. Our brand endeavors to allow any woman, anywhere, get the figure they desire, at a price they can afford. PROFHILO won the product innovation award and was commended in injectable product of the year at the 2016 Aesthetic Awards. 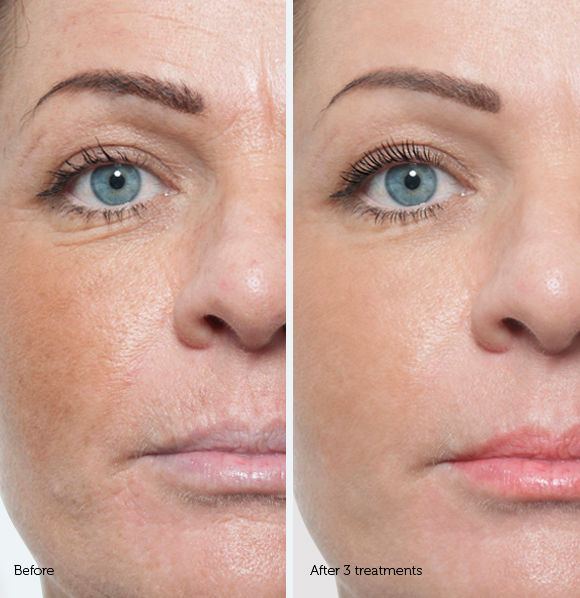 Profhilo is not a dermal filler or biorevitaliser – Profhilo has opened up a new injectable category – bioremodeling. 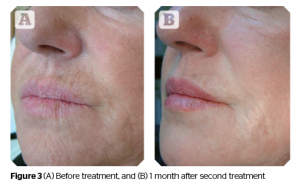 PROFHILO is the first BDDE-free stabilised injectable hyaluronic acid based product for treating skin laxity. It not only works on boosting and hydrating the skin, but also remodels the ageing and sagging tissue. As a stabilised product PROFHILO lasts in the skin around 28 days. During this time the stimulation of 4 different types of collagen and elastin takes place by the slow release of hyaluronic acid. 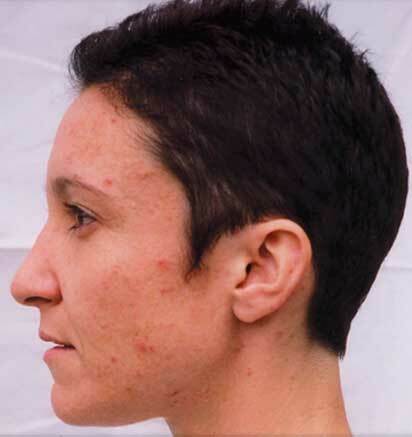 The stimulation results in significant tissue improvement and tightening/lifting effect of the skin tissue. DURATION OF RESULTS 6-12 months. BACK TO WORK TIME Immediate. RISKS & COMPLICATIONS Bruising, redness. 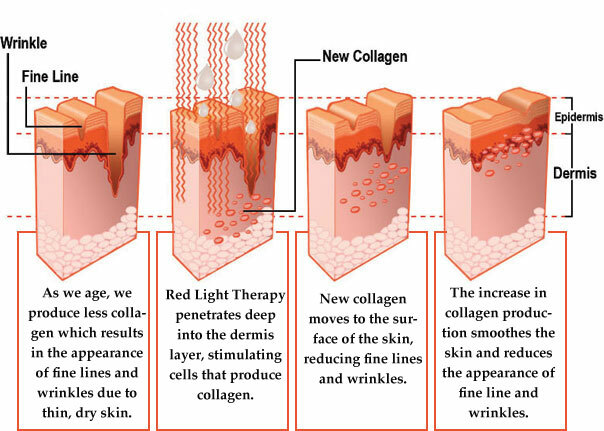 The medical skin needling treatment using a derma roller creates a multitude of tiny puncture wins to the dermis which includes the release of growth factors that stimulate The production of new collagen and elastin. it is suitable for all skin tones and types and can be used to treat the fragile skin around the eyes mouth and neck. 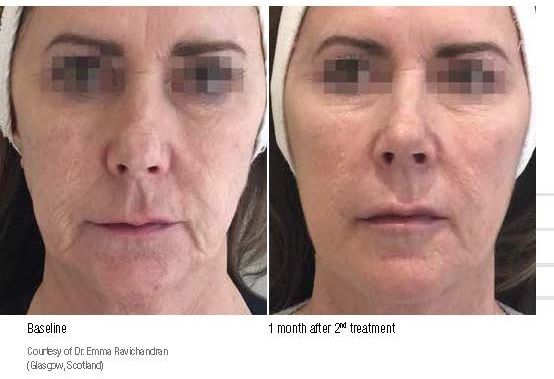 Medical skin needling produces similar results to laser and deep chemical peels but is much less invasive skin renew technique and with minimal or zero downtime. 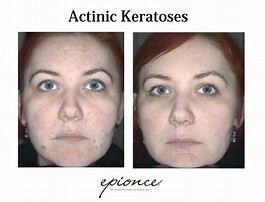 The Epionce Skin Peel System can be summed up in three words: simple, effective and proven. Developed in the US, by leading dermatologist, Dr Carl Thornfeldt, it is formulated for all skin types but it is particularly effective in treating ageing, sun-damaged and blemished skin. 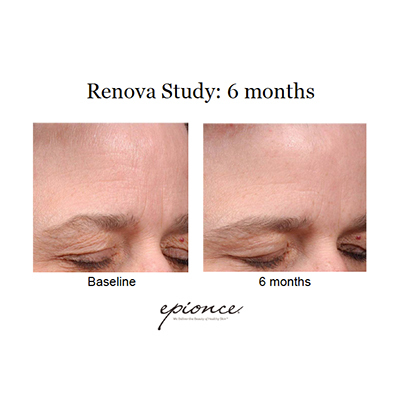 Using naturally dervived ingredients, these powerful Epionce peels deliver maximum effect with minimal disruption to the skin which means no downtime for you. 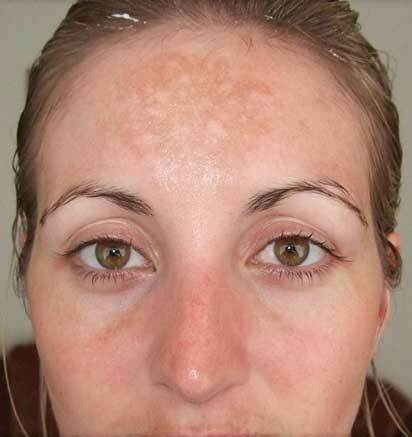 The peels can also be combined with light microdermabrasion where appropriate. 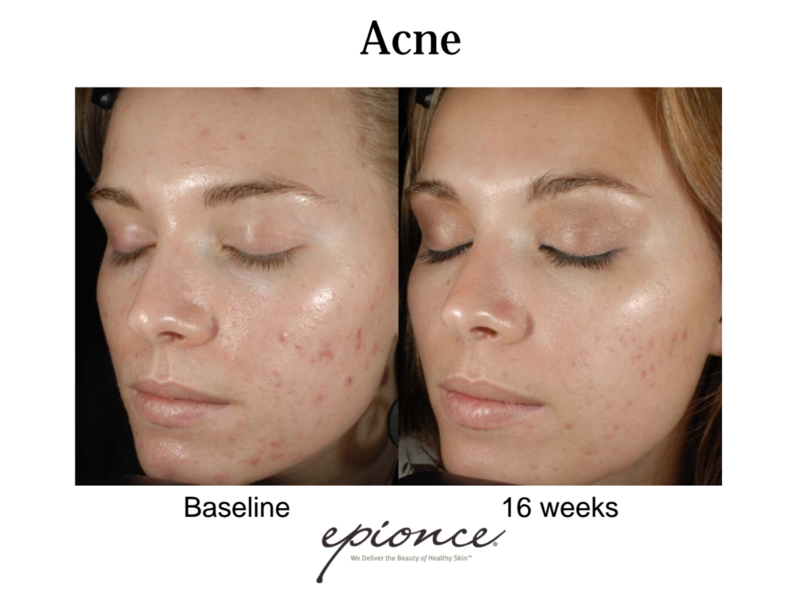 The Epionce Lite Refresh peel is brilliant for those clients looking to embark on peels for the first time or who want a lighter peel than the existing Epionce regime. This peel enhances skin hydration and encourages cell turnover giving the complexion a brighter, smoother and more youthful appearance without any peeling or flaking. So if you have a wedding, party or special occasion coming up why not treat yourself to a Epionce Lite Refresh peel with one of our highly skilled Epionce specialists. A painless, non-invasive, affordable treatment for a variety of condition. LED therapy uses specific colour wavelengths of light that penetrate the skin at varying depths. The light works to energies cells in the skin to produce collagen, improve elasticity and increase blood circulation and oxygen flow while releasing toxins. This stimulates the anti-ageing process, helps to normalize cellular imbalance and improves skin tone and clarity. It is a natural reaction, similar to that of plant photo-synthesis which triggers the body to convert light energy to cell energy. 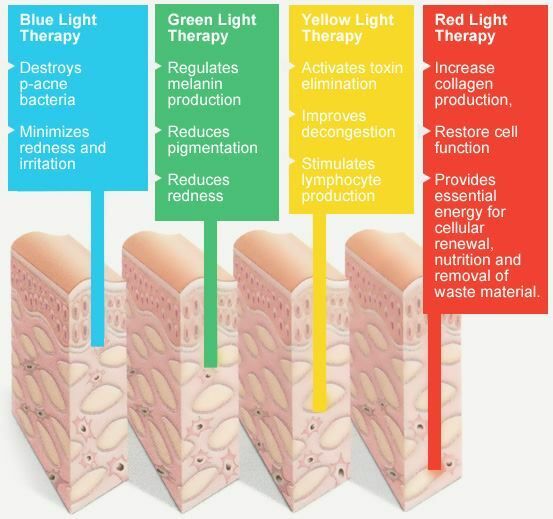 LED therapy uses specific colour wavelengths of light that penetrate the skin at varying depths. What are the benefits of SkinBase microdermabrasion treatment over other anti-ageing treatments? Treatments can be performed in as little as 30 minutes - even during a lunch break. There is virtually zero risk of allergic reaction and treatments can be tailor-made to all skin types and all skin tones. 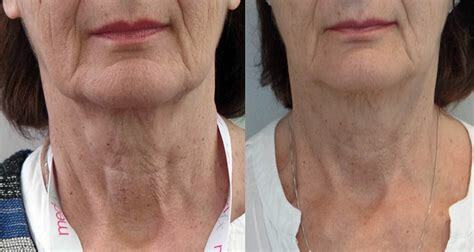 The treatment is affordable with immediate results and further results are achieved progressively during a course, with a treatment performed every 7-10 days. Unlike alternative treatments such as chemical peels or active creams, there is no risk of adverse reaction. 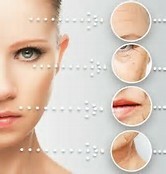 There is no long-term damage to the skin associated with the facial. The vacuum action offers improved elasticity and muscle tone, and stimulates natural collagen production keeping your skin at its best without introducing chemicals or other active ingredients. Micro – Current – Ultra Visage Facial. Ultra Visage™ is a professional salon treatment using micro-current for facial contour lifting. In combination with a deep cleanse (desincrustation) and penetration (iontophoresis) of active ingredients in the form of a collagen gel and collagen ampoule, the treatment offers the ultimate facial care. The treatment is both preventive and corrective, so suitable for all ages. It is often referred to as a ‘Non-Surgical Facelift’. Micro-current just means a small amount of current. It offers facial lifting by re-programming the muscle fibers. Impulses pass into the skin and underlying muscles to speed up cellular activity, regeneration and metabolism. We must remember that the skin on the face and neck is attached directly to the underlying muscles. When these underlying muscles sag, the skin will do the same. This process mimics the body’s own natural bio impulses and is based on a tried and tested procedure widely used in the medical world to treat muscle injuries. • Modifies the muscles length resulting in a reduction of deeper wrinkles, a firming of loose tissue of the face and neck and toning of the dermis. Micro-current has been in use for over 10 years; millions of treatments have been performed. Absolutely not! Ultra Visage™ uses low output and you will experience little reaction in the facial muscles. Some clients may experience some pulsing in the muscles but this will vary according to your tolerance. Ultra Visage™ is suitable for most people of all ages, male or female. It is used as a preventive as well as corrective treatment. Is it suitable for my skin type? Yes, Ultra Visage™ is suitable for all skin types, even sensitive skin. You will start to see results after the first Ultra Visage™ treatment as the lifting appearance of the skin and its texture are improved. Is it an alternative to cosmetic surgery? 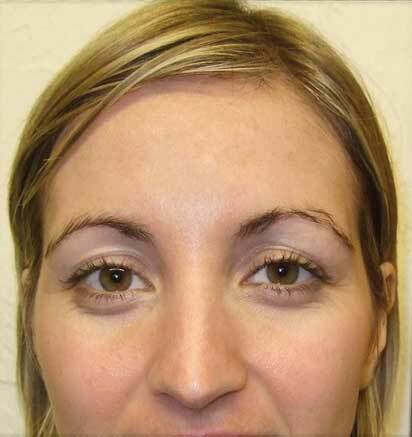 Micro-current is the first treatment system to offer a serious alternative to cosmetic surgery. After 60 minutes of gentle muscle stimulation and exercise, your skin is firmer and lifted, a great new way to defy gravity. 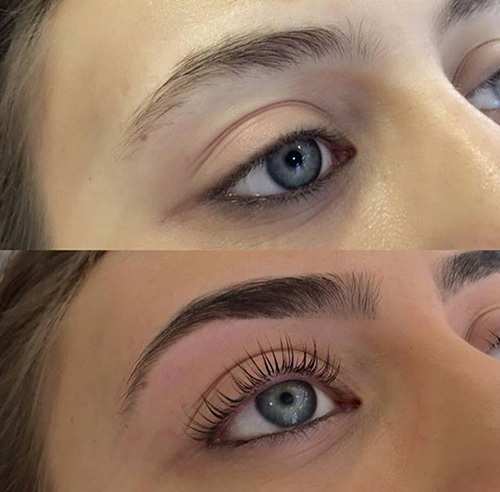 Custom-blended colour is applied and whether we darken, lighten* or simply tone the natural colour of your brow hair, we’ll ensure your new brows complement your look, and your style. From there, we use our exclusive brow mapping formula to design your unique shape before using a combination of HD hair removal techniques to create it. Finally your brows will be perfected using our luxury makeup collection you’ll be given a mini make up lesson to help you maintain and make the most of your brows between appointments. LVL stands for lift, volume and length. 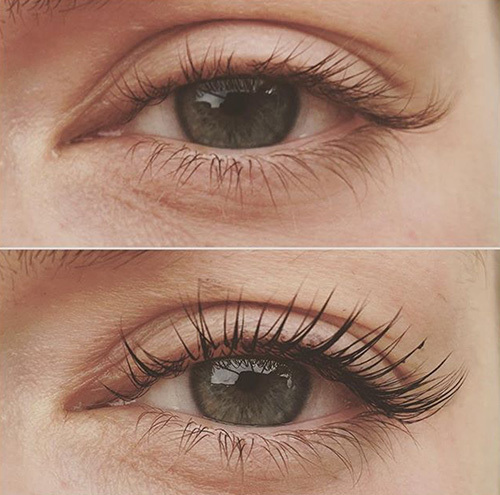 If you want your lashes to have all three we suggest you try out this treatment like, now. 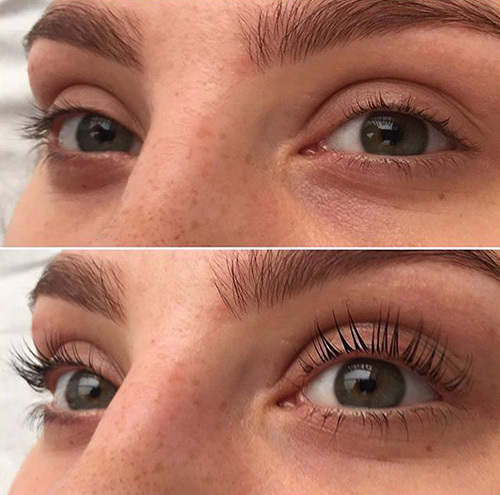 A firm favourite among celebrities and makeup artists alike, who swear by its high impact results (think Michelle Keegan and Lisa Eldridge) an LVL treatment boosts your natural lashes without the need for extensions. It’s literally the best.thing.ever and last between 4-6 weeks! Possibly the best thing about LVL is that you wake up every morning with killer lashes and wide awake eyes (thanks to lifting effect). Cue a series of #wokeuplikethis selfies. Mascara only amplifies the effects of LVL but to be honest, you really won’t feel the need. It’s THAT good. If you’ve got a holiday coming up then now is the ideal time to give it a go and wave goodbye to waterproof mascara for good. Loved by- VOGUE, LOOK, COSMOPOLITAN, ELLE, ITV, OK!, NOW AND MUCH MORE. Mirror shine with lots of fabulous colours, seeing is believing! The must-have nails treatment hot from the US! Award-winning CND Shellac™ guarantees brilliant results. With Shellac Power Polish, the power is truly in your hands. Shellac Removal is free of charge if applied by us, or £10 if applied by another salon. We use two types of wax at True, Tea Tree for large areas and Hot wax for small areas and intimate waxing. Tea Tree – Is a high quality antiseptic wax which is particularly good for more sensitive skin types. 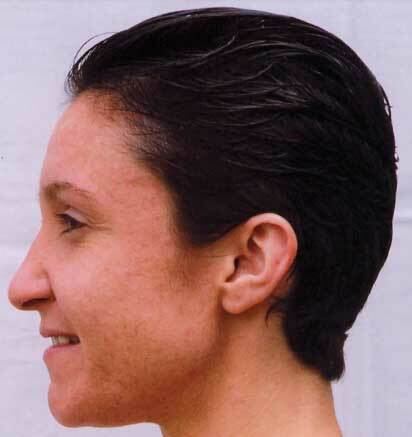 The wax shrink-wraps around the hair and doesn’t stick to the skin. When the wax is removed it pulls from the very roof of the hair follicle, preventing hair breakage, ingrown hairs and the painful sting you can experience with other kinds of wax. Are you suffering from tension headaches, feel knotted and tight? Then this is the perfect solution for you. We aim to reduce tension and relieve the negative effects of everyday stress using a combination of Swedish and free style massage, this treatment will loosen and relax your muscles. Hot Stone Massage combines the proven benefits of Swedish massage with deep heat and pressure. The therapist uses warm basalt stones as tools to massage the client’s body. All our Facials are using the amazing Eve Taylor products,Eve Taylor aromatherapy skin and body care have over 50 years of development and research behind their products and formulations, they have a proven track record and deliver noticeable results. The do not test on animals, all products are free from artificial fragrances, mineral oil and alcohol - all of which are harmful and upset the skins natural PH. For full list of our treatments please go to the online booking system.